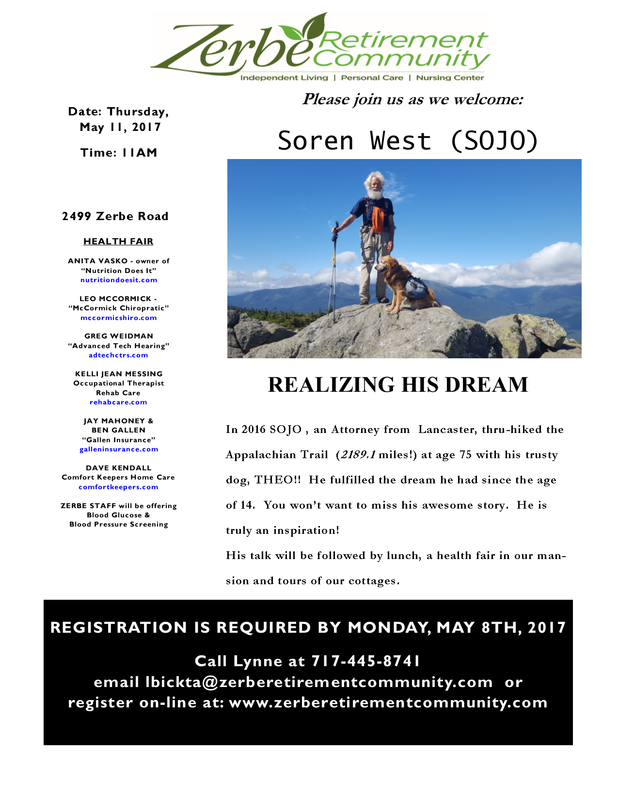 Join Gallen Insurance on Thursday, May 11th at Zerbe Retirement Community. Join Gallen Insurance on Thursday, May 11th at Zerbe Retirement Community. Ben Gallen & Jay Mahoney will be available to answer your questions.